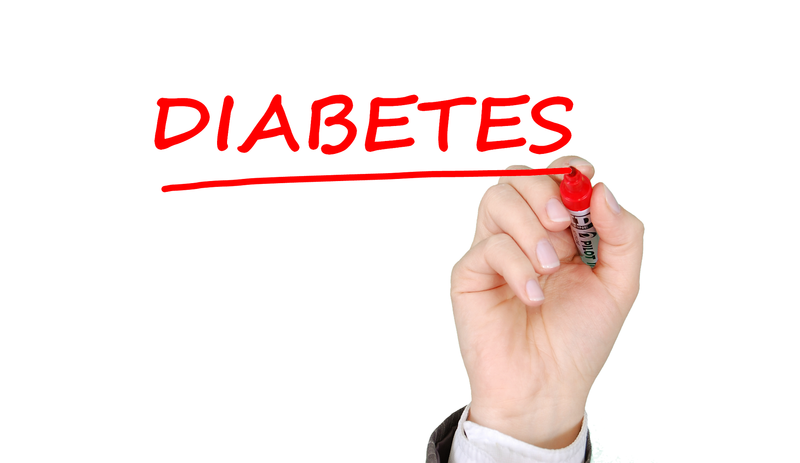 Diabetes occurs when blood glucose also known as blood sugar is high. So, basically, the blood glucose is an important source of energy and comes from the food you consume. Insulin is a hormone generated by the pancreas helps glucose from your food get into the cells to use it for energy. It also happens that sometimes your body doesn’t make any or enough insulin or does not use the insulin well enough. Glucose then remains in your blood & does not reach your cells. So, over the time having too much glucose in your blood can cause many health issues. What are the various types of Diabetes? 1. Add 1 to 2 hours of physical activity in your daily routine (jogging, swimming, or going to a gym). 2. Have a healthy diet (minimize the consumption of junk food, outside food, oily and spicy food). 3. Minimize sugar Intake: Cutting down sugar intake to a great extent especially the ones which contain high-sugar such as sweets, cakes, doughnuts, candies, pastries etc. 4. Over-weight: Being over-weight is the important cause of developing diabetes. Therefore, it becomes crucial for parents to have an eye on their kids eating habits. It becomes very important for a diabetic patient or a person suffering from any other diseases to take proper medical advice and treatment from your family doctor and follow it accordingly to get well soon. Greater Kailash, Lajpat Nagar, Punjagi Bagh (W) and Dwarka respectively.